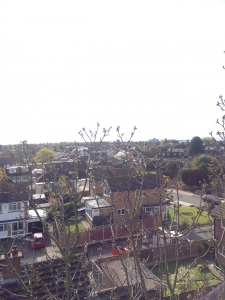 This project was undertaken at a private residential property in Thundersley, Essex. 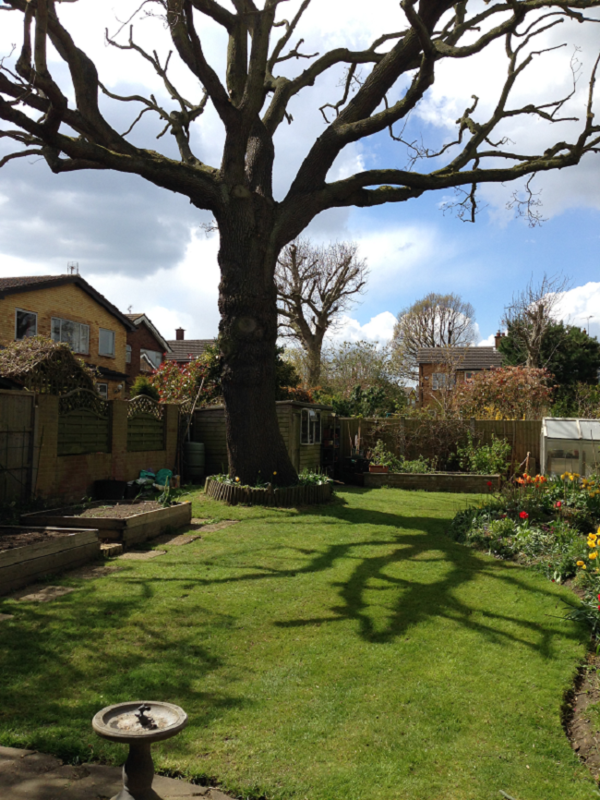 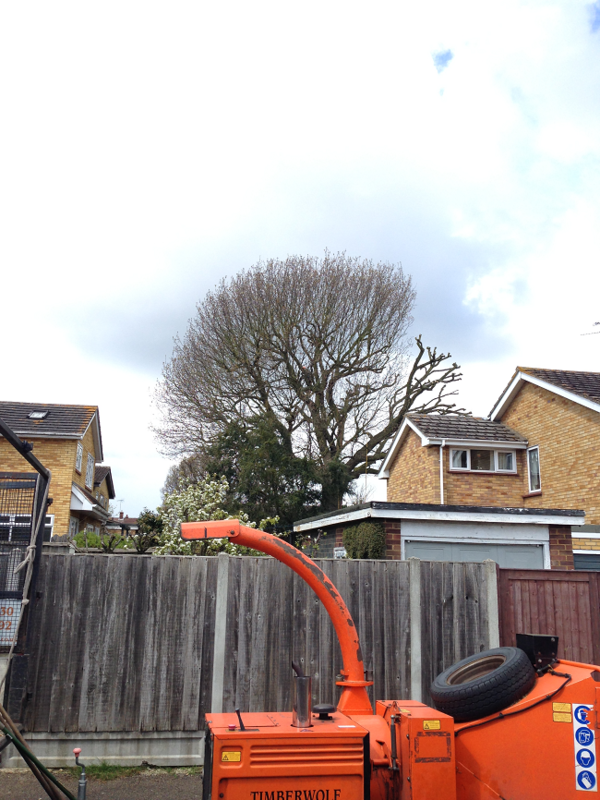 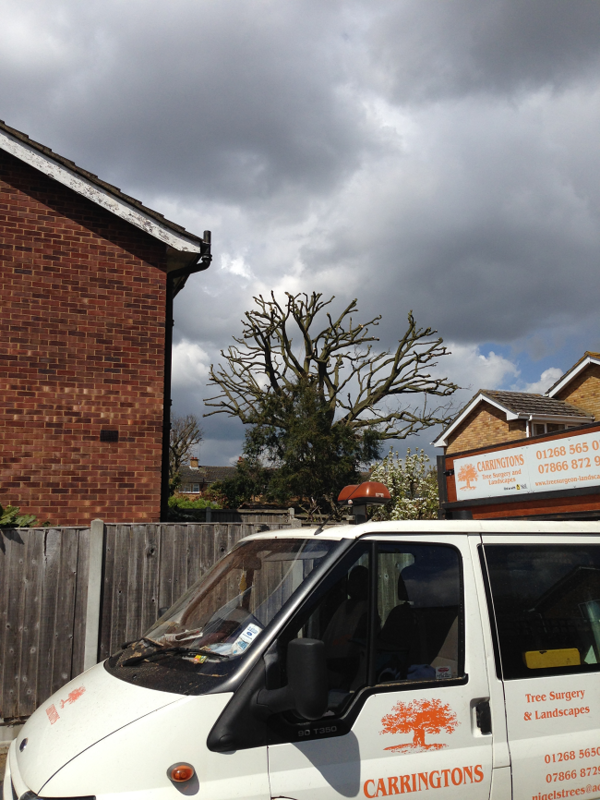 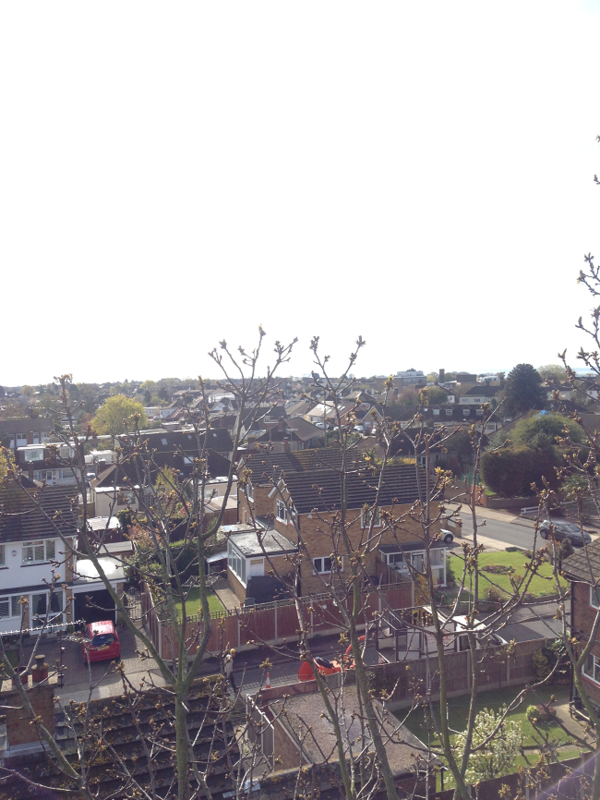 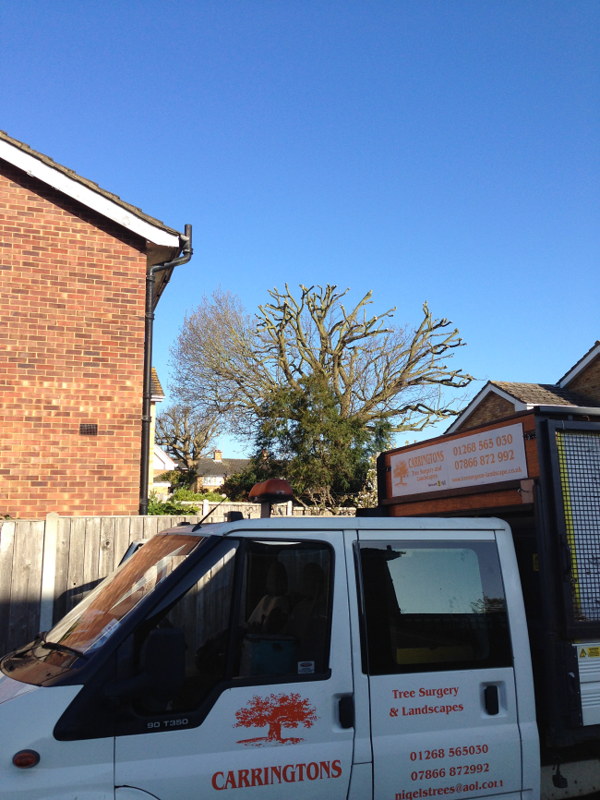 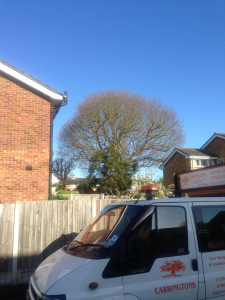 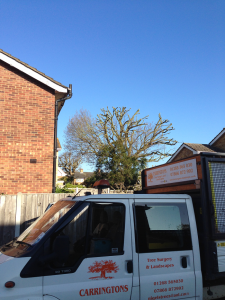 Carringtons had worked on this tree 5 years ago, now it was time to undertake crown reduction again. 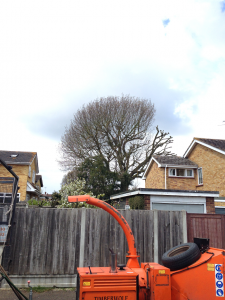 The reason for the works was to undertake the reduction within a decent period of time since the Oak had its last reduction.